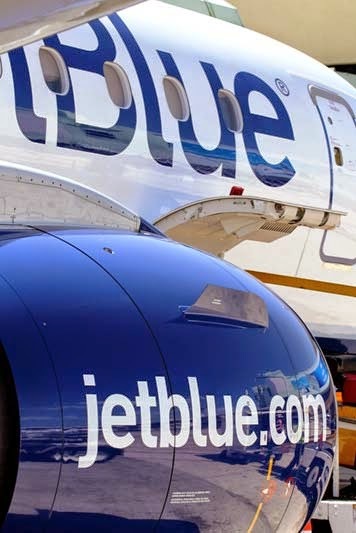 Low-cost carriers jetBlue and Southwest Airlines continue to lead the pack in customer satisfaction according to the J.D. Power 2016 North America Airline Satisfaction Study. JetBlue (NASDAQ:JBLU) topped the list for the 11th consecutive year with an index score of 790 points. However, that marked an 11-point decline from its score of 801 in the 2015 survey, which was the first time any airline had exceeded 800 points. In second place, no-frills carrier Southwest Airlines (NYSE:LUV) improved its score from 781 last year to 789 this year and showed improvement in all seven factors year over year. Most notably, Southwest saw a 15-point increase in aircraft ratings and a 12-point rise in customers' satisfaction with its flight crews. For the study, the company polled more than 10,000 leisure and business passengers who flew on a major North America carrier between March 2015 and March 2016. The study was fielded between April 2015 and March 2016 and measured passenger satisfaction based on performance in seven factors. 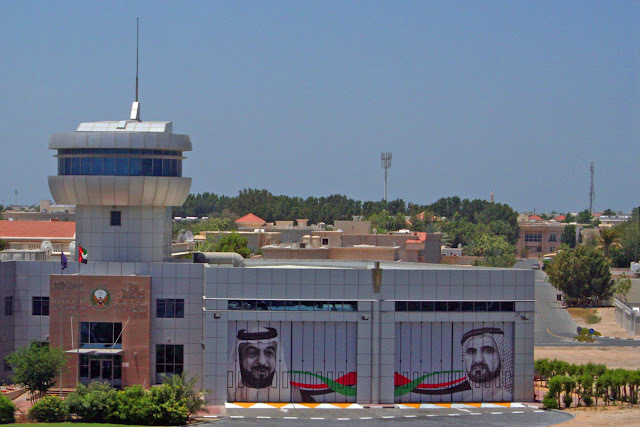 In order of importance, they were: cost and fees; in-flight services; boarding/deplaning/baggage; flight crew; aircraft; check-in; and reservations. Customer satisfaction is calculated on a 1,000-point scale. 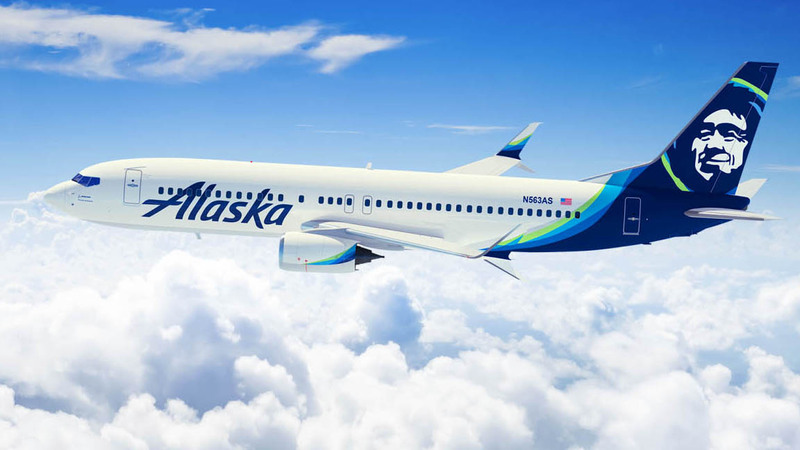 Among traditional carriers, Alaska Airlines (NYSE:ALK) took the top spot for the ninth straight year with a score of 751, a substantial increase over last year's score of 719. “Traditional carriers” are defined as airlines that operate multi-cabin aircraft and use multiple airport hubs. Delta Air Lines (NYSE:DAL) was second among traditional carriers and fourth overall with a score of 725, a 16-point improvement over the previous study. Canadian low-cost carrier WestJet was fifth overall and third among low-cost carriers with a score of 723. American Airlines (NASDAQ:AAL) was sixth with a score of 693. Air Canada was seventh at 681, United Airlines (NYSE:UAL) eighth at 675 and low-cost carrier Frontier Airlines last at 662. Although leader jetBlue was off its 2015 high of 801 points, customers reported increased satisfaction with the industry as a whole. “While the perception of the airline experience still has a lot of room for improvement, there is notable progress in terms of satisfaction among the highest-ranked airlines in the study due to their keen focus on meeting or exceeding passenger needs,” Rick Garlick, global travel and hospitality practice lead at J.D. Power, said. “The airlines are clearly listening to their passengers and are taking action." Overall satisfaction with the airline industry increased by a significant nine points to 726, the highest score since the implementation of the current methodology in 2006. By segment, year-over-year passenger satisfaction with traditional carriers rose by a significant 12 points to 703 and with low-cost carriers by nine points to 775. 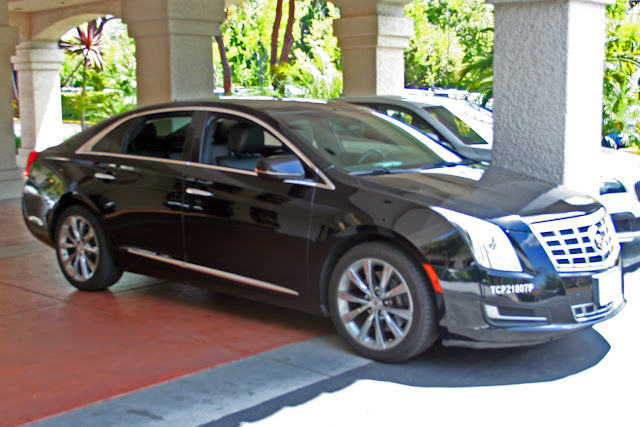 Part of the reason may be that passengers are becoming more tolerant of paying ancillary fees such as baggage fees or fees for extra legroom, the company said. For the first time in the study’s history, satisfaction among business travelers exceeded that of leisure travelers, with business travelers at 733 points vs. 725 points for leisure travelers. "Business travelers are considered premium customers to major airlines, as they travel more frequently, are less sensitive to price and are more satisfied with the cost/value of travel than are leisure travelers," the company added. 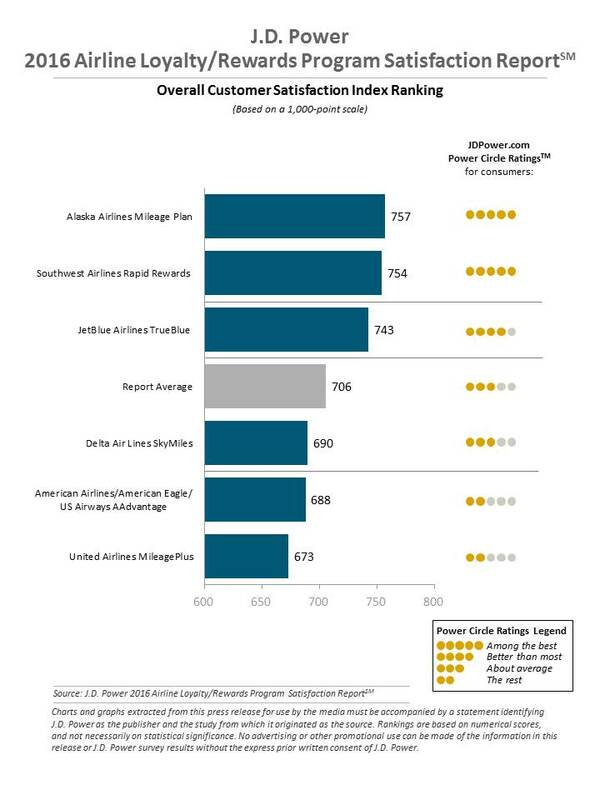 For the third consecutive year, Alaska Airlines Mileage Plan ranked highest in overall member satisfaction with airline loyalty/rewards programs, achieving a score of 757. Southwest Airlines Rapid Rewards program, which was rated best in the recently announced Freddie Awards and tied for first place in the 2016 Switchfly Reward Seat Availability Survey, ranked second in the J.D. Power survey with a score of 754, followed by jetBlue Airlines TrueBlue at 743. 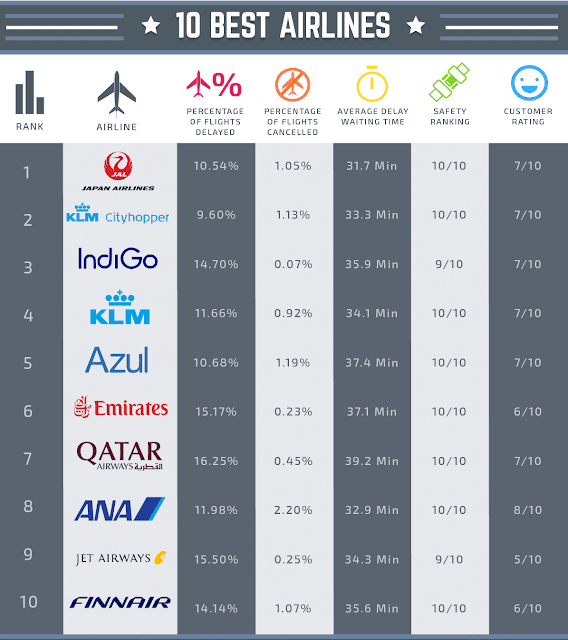 The 2016 Airline Loyalty/Rewards Program Satisfaction Report measures member satisfaction with airline rewards and loyalty programs based on six factors, including ease of redeeming points/miles; reward program terms; account maintenance/management; ease of earning points/miles; variety of benefits available; and customer service. The report, which measures customer satisfaction with airline reward and loyalty programs, is based on responses from more than 3,100 airline loyalty and reward program members surveyed in February 2016. Alaska’s Mileage Program is the only program among U.S. carriers of any size that has not implemented or announced a move away from a mileage basis. Lead by Delta’s change in January 2015, other major carriers have switched to a revenue basis, meaning points are accrued based on dollars spent rather than miles flown. United Airlines (NYSE:UAL) followed Delta’s lead in March 2015 and American Airlines announced recently that it would switch to a fare basis starting August 1, 2016.